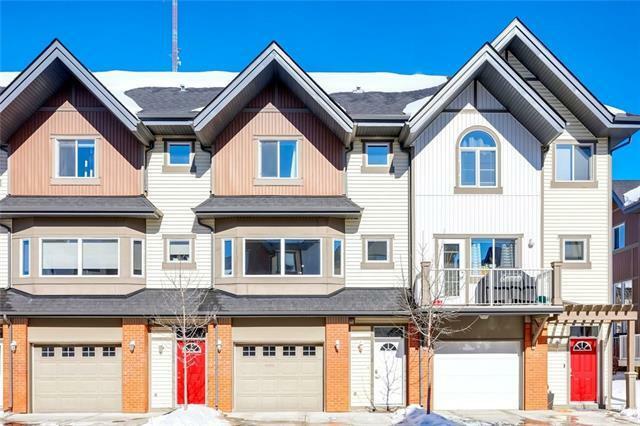 Located in the coveted Ginger Park development in Wentworth, this immaculate 4-storey split offers more than 1,600 square feet of living space and presents an excellent opportunity to live in your own home with quick access to both downtown and the mountains! 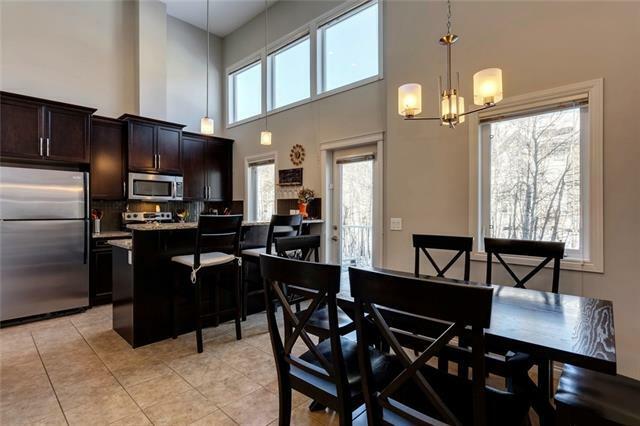 The very functional floorplan starts with a stylish kitchen with a breakfast bar & pantry, laptop desk, adjoining dining nook, and access to your back deck which looks onto a treed area! The next level up features a spacious living area with gas fireplace, powder room, & convenient laundry room. The upper level boasts a dual-master plan, each with a full ensuite bathroom and walk-in closet! 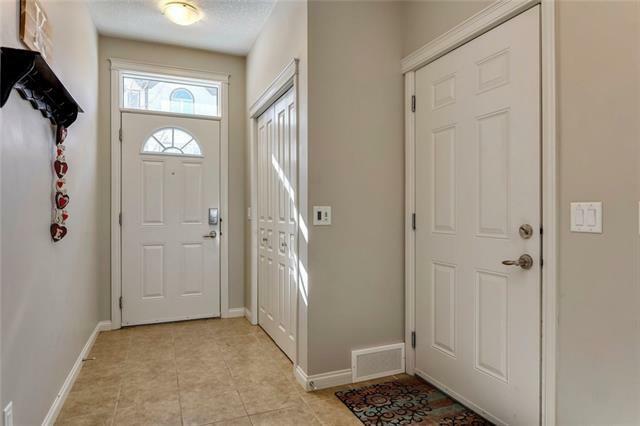 The ground level features a spacious entrance area, plus access to your single attached garage for one vehicle and your own driveway for another, and there is guest parking too. 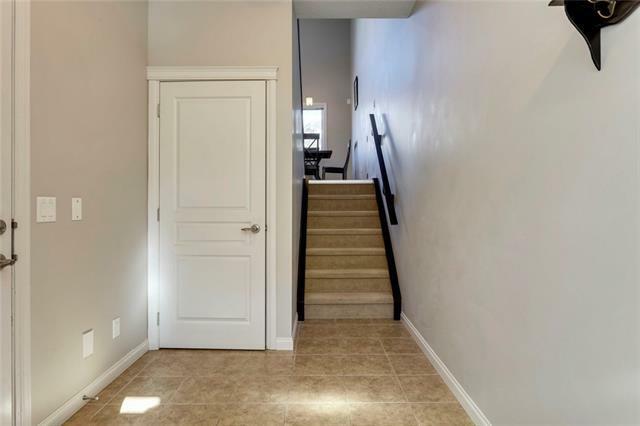 Dont forget the developed basement which makes a great flex room, den, or play space. Outstanding location just steps to coffee shops, restaurants, pubs, & grocery store. CALL TODAY!